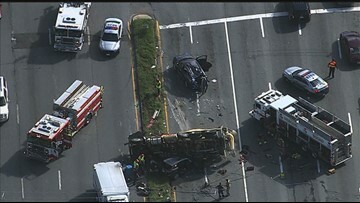 Serious crash leaves several injured in Prince George’s Co.
Officials said five people were injured in the crash and that some had to be extricated from a car underneath a cement truck. 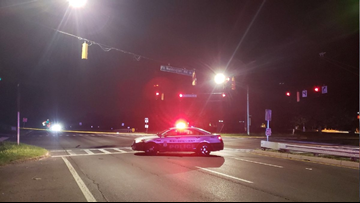 Officers responded to the area around 7:30 p.m. and found a man suffering from gunshot wounds. Police said he was pronounced dead at the scene. The crash happened around 1:45 a.m. on Route 210 just past Ft. Washington Rd. Police said the SUV was going northbound when it lost control and hit the guardrail. 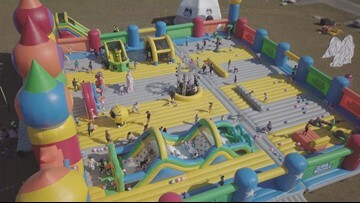 The massive attraction has toured through the United States, and now it's D.C.'s turn. 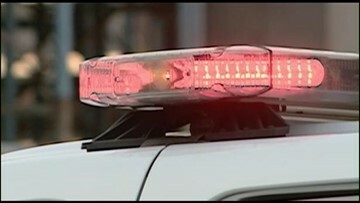 A body has been found in the Potomac River near Fort Washington, Alexandria Fire Department confirmed. 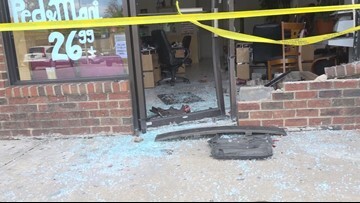 CAUGHT ON CAM: Woman drives into nail salon, crowd in Md. 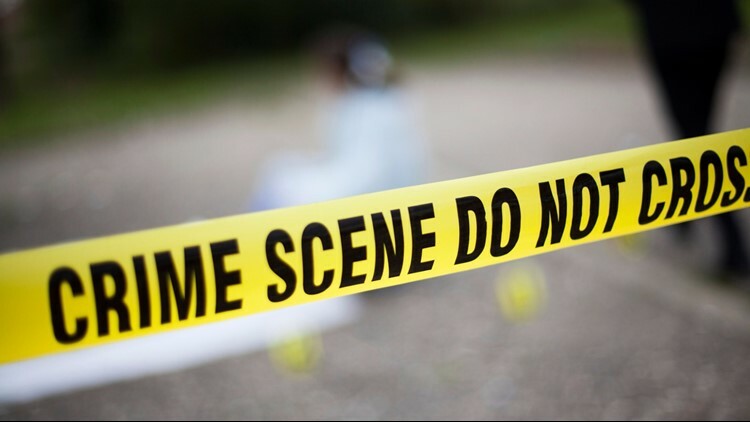 A woman hit several cars in a parking lot and then drove into a nail salon in Fort Washington early Monday morning, Prince George's County police. Two people are dead after a house fire in Fort Washington late Thursday night, Prince George's County Fire and Rescue said. Two fathers years long search to find their missing children and bring them home. Family and friends gathered together for Ashanti Billie's funeral in Forth Washington Friday morning. The 19-year-old woman was found dead in Charlotte, North Carolina at the end of September. 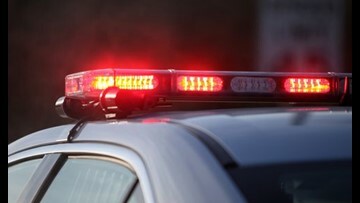 Police said a girl who claimed she was sexually assaulted while walking home from her school bus stop in Fort Washington made the story up. 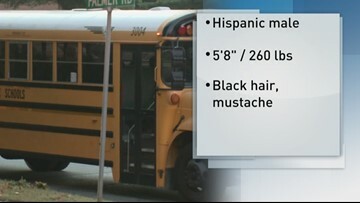 In Prince George's County police are looking for a guy who sexually assaulted a young girl as she was walking home from the bus stop.